In May, 2010, the Volunteers of America Men’s Residential (MRC) awarded their Al Forthan Memorial Recovery Scholarship. This scholarship has been awarded annually since 2006 in honor of Al Forthan. 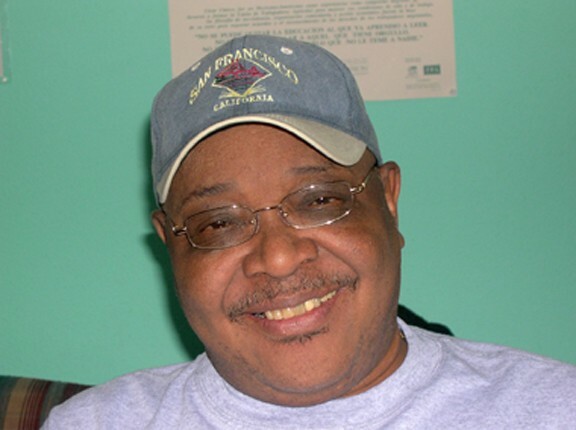 Al was a heroin addict and crime lord in inner northeast Portland for almost 30 years. He entered treatment at the MRC, took his recovery seriously, and changed everything about his life. He continued on to Portland Community College and entered their program to become a Certified Drug and Alcohol Counselor. After he graduated, he was hired by the MRC: the first client to come back and be a staff member. Al was a phenomenal, life-changing counselor for ten years before passing away in 2006. He epitomized that anyone, no matter what his or her past, could have a healthy and happy life and change the world for the better. The Volunteers of America Men’s Residential Center (MRC) is again offering their Al Forthan Memorial Recovery Scholarship. Eight scholarships, totaling $9,500, will be awarded in May 2010 to Portland-area graduating high school seniors.